Offering an early Leica rangefinder in excellent working order. There are signs of age and use, but a very solid vintage bit of Leica kit. 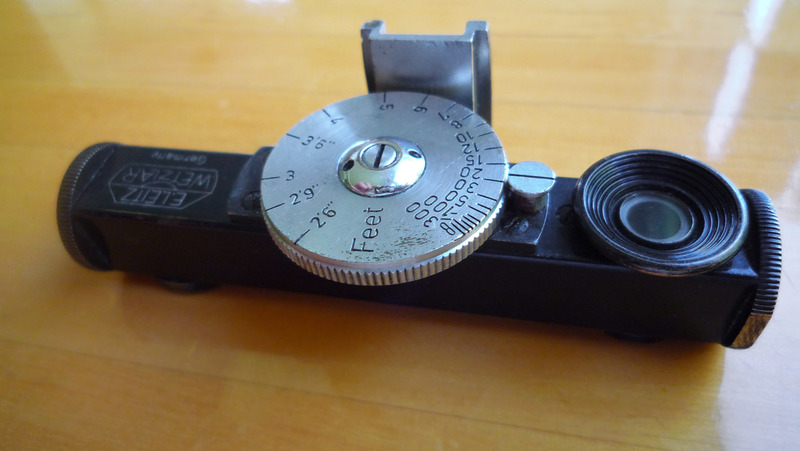 This rangefinder could be mounted to most early cameras, from various manufacturers. Although, an early Leica camera owner would find it very desirable. The range-finder is very accurate. The dial is in feet, as opposed to metres. It was obviously made for the UK or US markets. The dial moves very smoothly and the viewer is easy to use. There are some scratches to the glass, but nothing which would impair it’s use. The brass is showing through in various areas of the black paint and nickel plated pieces. It’s in fantastic shape for it’s age and will work perfectly with an early Leica camera. Likely manufactured in the mid-1930s. Made in Germany. The item will ship insured by either Priority or Express. For shipping rates please be in contact. It’s your choice! Will ship internationally. On international shipping, I cannot be held responsible for items held up in customs, loss or damage. Hi Jason: is this Leica vintage Rangefinder still available for sell? Hi, the Leica rangefinder sold many months ago. 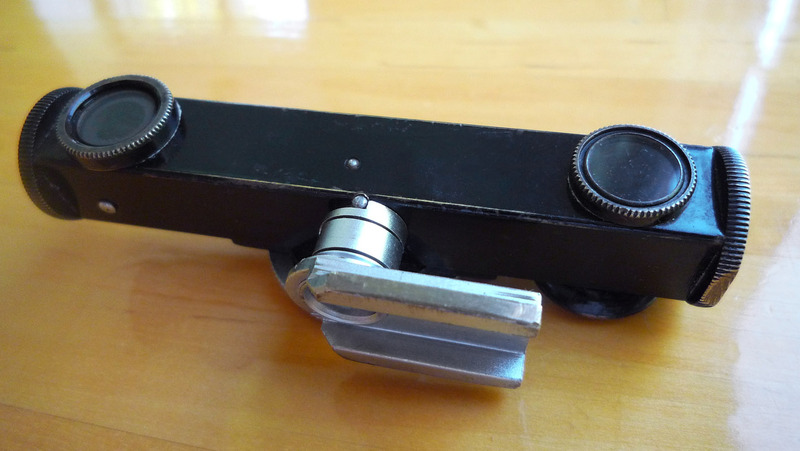 I will have several newly listed German rangefinder 120 cameras from the 1930’s coming in the next couple of weeks. 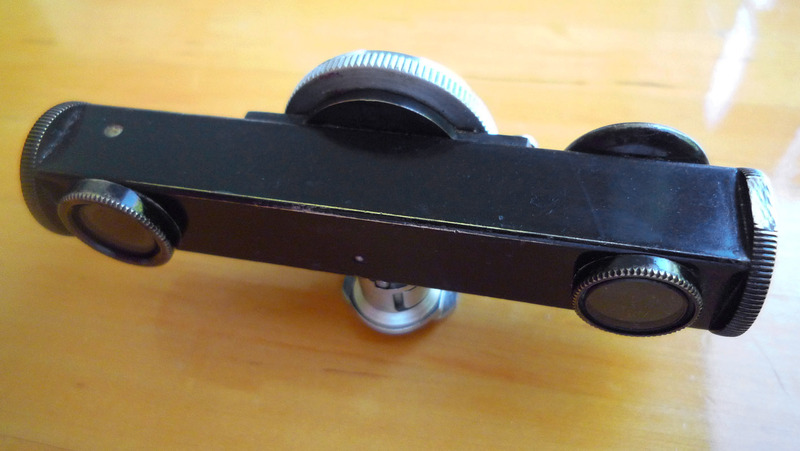 I list most smaller objects and cameras on Etsy and Second Shout Out(SSO). Both site links are available at the top of the Hartong International blog homepage.